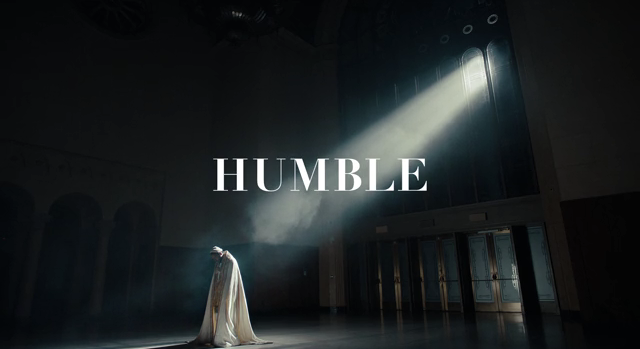 Kendrick Lamar release NEW single “HUMBLE.” Possibly from his fourth album…the DOPE visuals were directed by: Dave Meyers, the little homies. 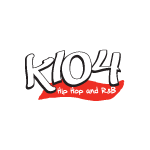 Kendrick’s Freestyle in Dallas has over 2 million hits with with Bay Bay at K104 FM. Dallas is definitely banging this on The K104 App! Download it now on the iTunes Store or Google Play!